Even the most common day-to-day items can be updated and incorporate state-of-the-art technology. By implementing the necessary adjustments, efficient and environmentally-friendly devices can be designed. 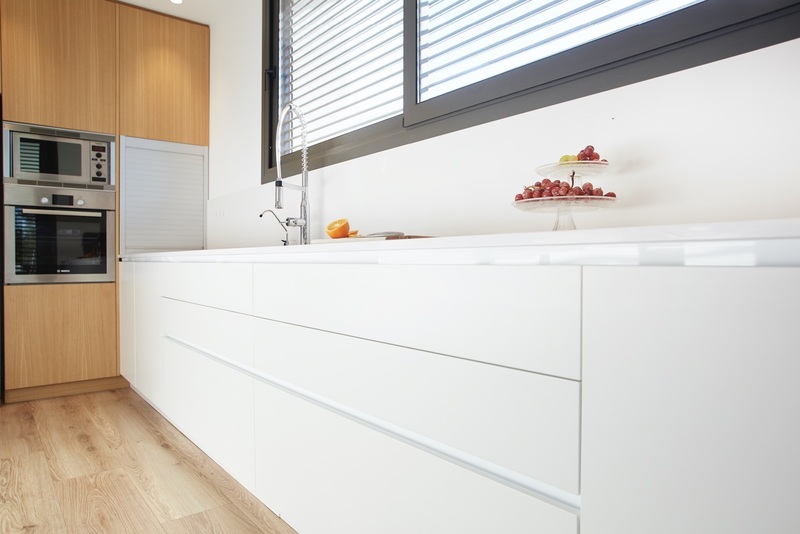 Choosing a tap for the kitchen has both an aesthetic and environmental impact. If you choose the right type of taps for your home, it may look warmer, more modern or practical reflecting at the same time care or neglect of natural resources. Water is one of the most important resources for human life. And also one of the most difficult to protect. This is because small everyday actions can mean great waste of water. Doing the laundry, doing dishes after cooking, brushing teeth or washing hands, taking a shower… When performing each of these actions there is a waste of valuable drops which could be useful in water-scarce countries. Or simply for a reduction in consumption and a more effective. How can we avoid this waste? With a conscious use and users who understand its importance and value, while using technology specially designed to save water. By implementing minor adjustments, all day-to-day devices may be more efficient and allow users to save resources. Particularly, in the case of water taps, it is possible to reduce the waste of water. To this end, there are some systems such as EcoNature and ColdOpen offered by Clever in its range of tap models. Taps with technology such as flow limiters and different elements can save both water and energy and reduce waste. Sometimes it is difficult to think that the simple choice of proper taps can have such an impact in caring for such an important but scarce natural resource. 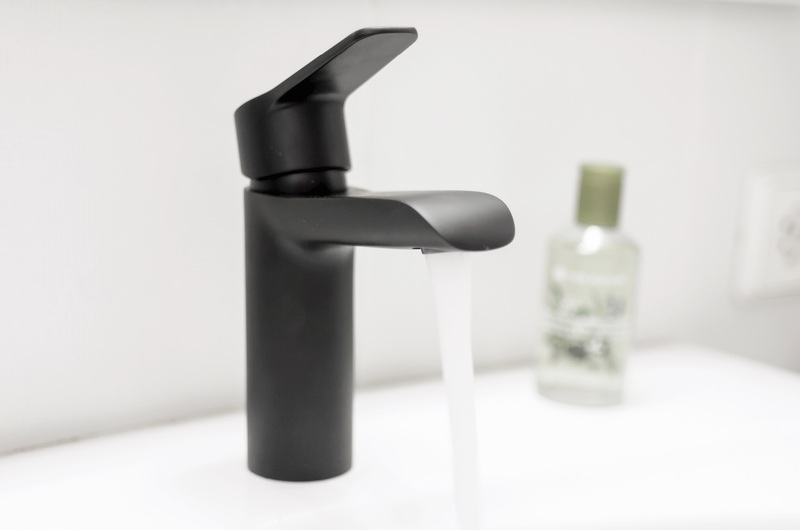 In fact, some researches show that 90% of the times do not require 100% of the water flow when using taps. Therefore, a simple technological adjustment and the choice of the proper tap can reduce this flow rate without involving a direct or significant impact on the use of this resource. Shifting from an unfriendly use of water to a more conscious one, where users are aware of the impact of their actions, only requires an easy change of mindset. The technology available in taps saves both water and energy. However, these savings will only be effective if users become aware of the importance of protecting this resource. See you in Cevisama 2018! 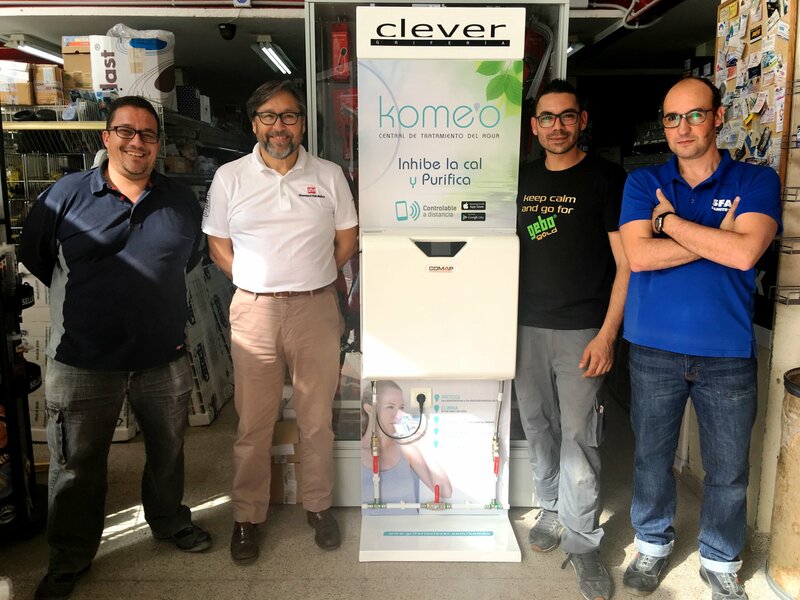 Training day organized by KOMEO in Saneamientos Nores. Inspirations © 2019. All Rights Reserved.